Players have the option of staying on campus in the dorms or commuting. 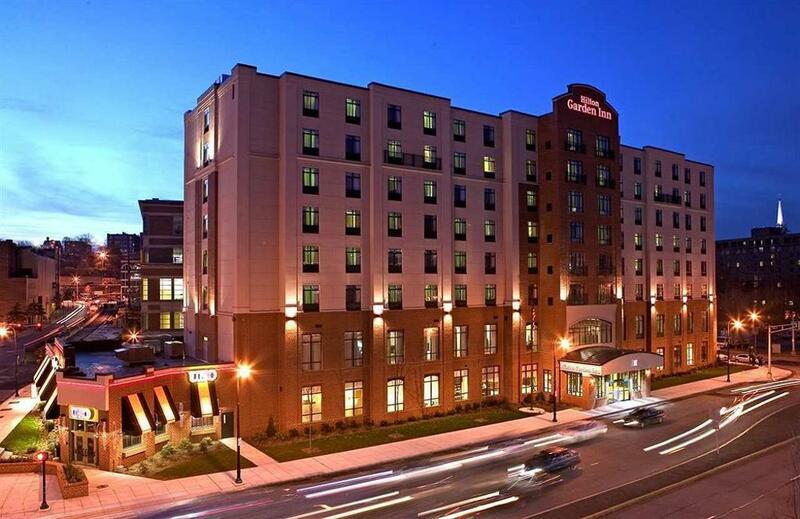 The Hilton Garden Inn has partnered with Holy Cross to give us a rate of $134.00/night and included complimentary parking. Parents are also welcome and encouraged to use this link for the discounted rate if they would like to stay near campus at the Hilton Garden Inn. You can also call the hotel at (508) 753-5700 and refer to Holy Cross when making your reservation. If you would like to book a group of 10 or more rooms, please ask for Emily Mulhane, Director of Sales and Marketing or email her at emily.mulhane@hilton.com.